Zach Zoulias is the Vice President of Product Management for DTiQ. He oversees DTiQ’s current product offering, as well as product innovation and development. 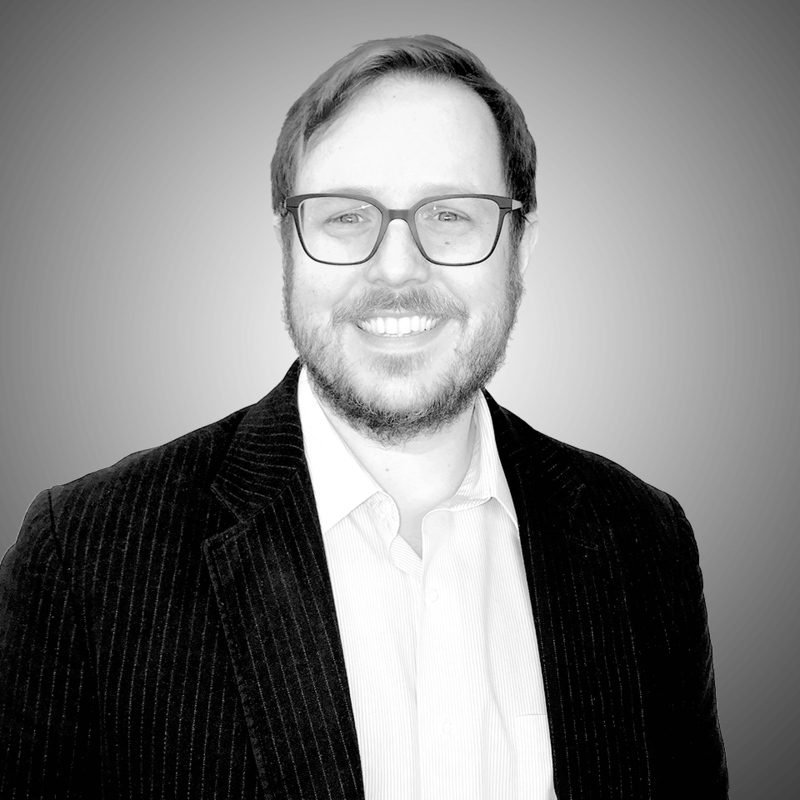 Zach has over 10 years of experience in software, most of which has been spent in the Hospitality / Retail space, serving some of the industry’s most distinguished and innovative brands. Most recently, Zach served as a product leader for CrunchTime! Information Systems, helping them conceive, design, and launch innovative products focused on improving operational logistics. Zach holds a BS in Economics from the University of New Hampshire and an MBA from Babson College.